The price is $35.00 per letter/per stirrup. For example, 2 initials per stirrup would cost $140.00 total. You have the choice of walnut, black or purple heart wood for your letter inlays. 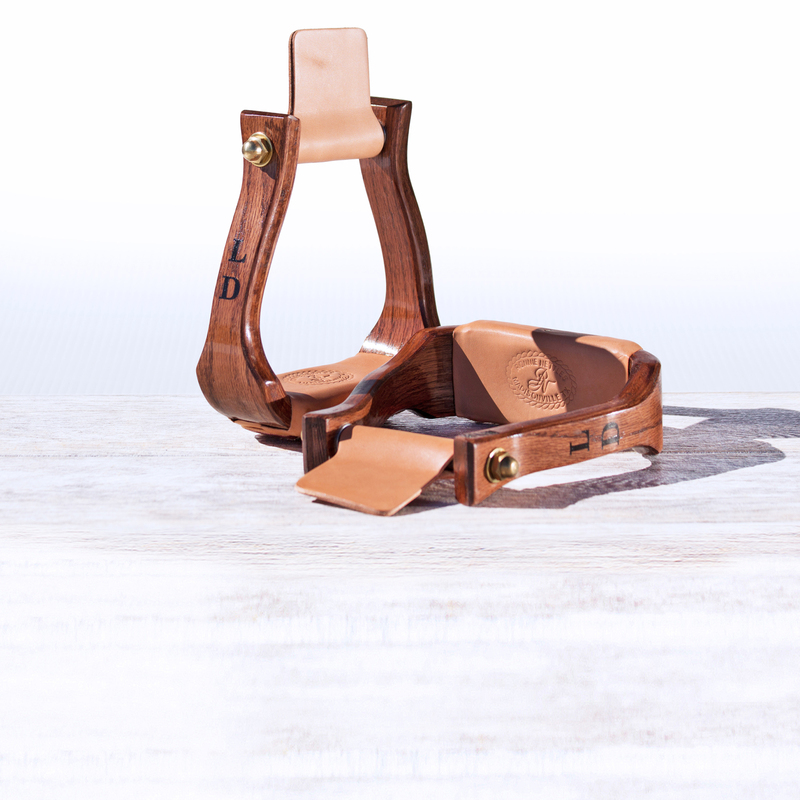 To add custom letters to your order, please chose your pair of stirrups from our Premier Line, save it in your shopping cart and then proceed to “Letter Inlays” to ad your desired initials or name to your order! Make your pair of stirrups unique with your initials or name. Available only as an addition to Nettles Premier Stirrups as walnut, black or purple heart inlays. 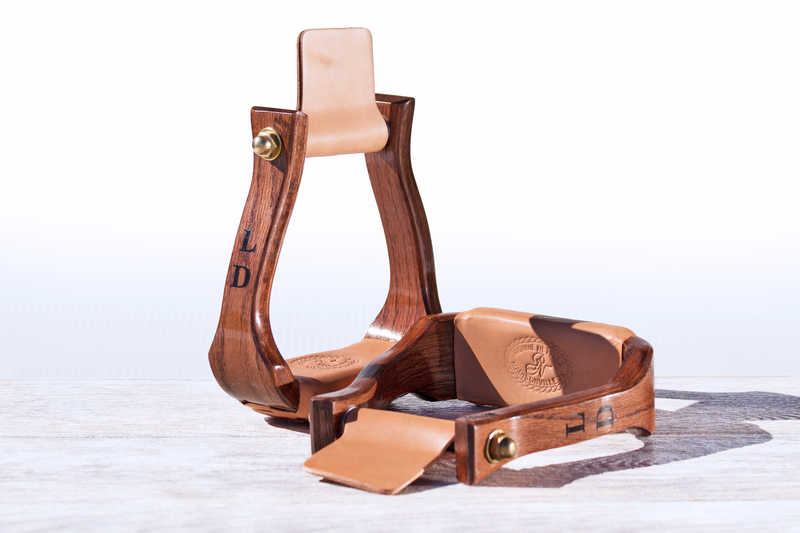 Please note that “Letter Inlays” are NOT available with our “All Purpose Stirrups” or our “Designer Line Stirrups”.